Big trends. Big questions. Real answers. 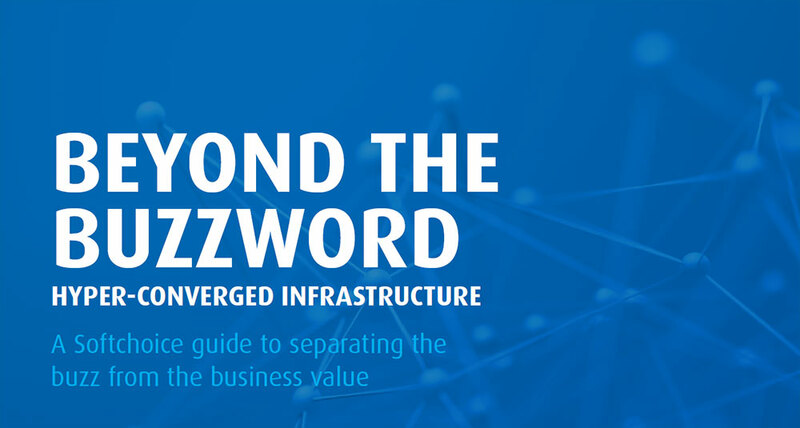 Technologies like Flash, Hyper converged Infrastructure and Automation are generating a ton of noise in the market. That can be overwhelming and despite the promises, it doesn’t necessarily mean they are the right fit for you. 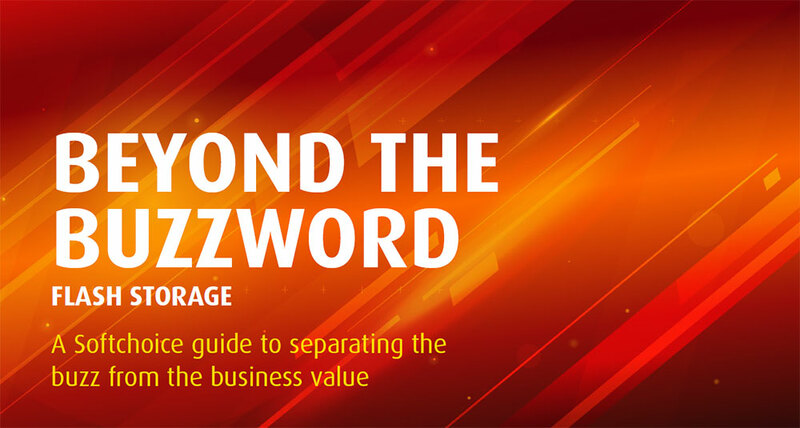 To help you separate the buzz from the business value, we're providing the answers to your most essential questions. Download our latest guides to understand the major components of Agile Infrastructure and how they could fit your data center. 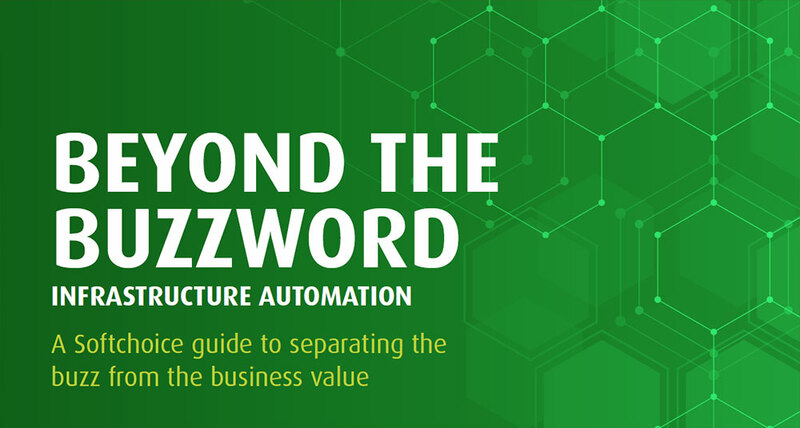 Automating the most repetitive, time consuming tasks in your data center has a nice ring to it. But the benefits it drives to your business are not always so clear-cut. Imagine the flexibility of a software-defined data center and network, in a box. Now ask yourself: Is it worth the investment? When is the right time to start? And how do we do it? Flash might seem like old news, but it’s gaining traction across businesses of all sizes for a reason. The question is: Is flash in your future, especially for your mission-critical applications? I would like Softchoice to contact me by email about the latest industry news, solutions and services as well as special offers and events. You may change your subscription in the future.